This year we are supporting the Resurrection Catholic School’s 11th Annual Golf Tournament. Scheduled for September 13th, 2016 the event helps to support the school’s investments in Technology and classroom supplies. Follow Resurrection Catholic School on Facebook for more details. Welcome to our Blog! 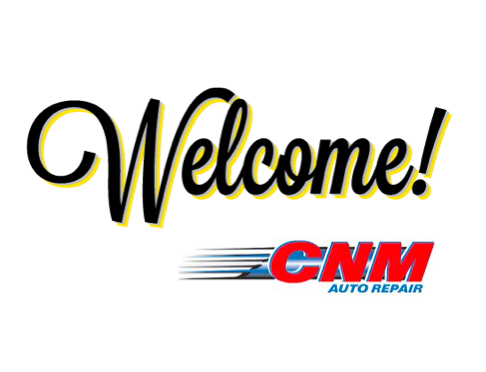 We are excited to provide you with valuable content related to the care and maintenance of your vehicle. Check back often, as we publish new articles frequently.